Watch one or all of the videos. 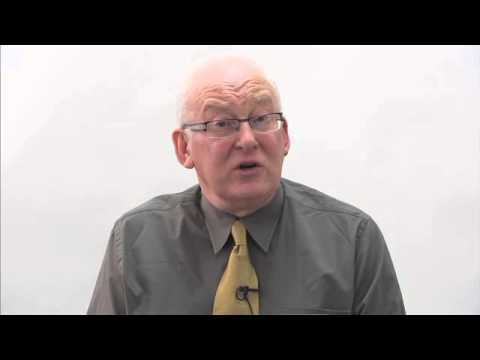 This short video reviews five common challenges, which those teaching online and at a distance have to deal with, including (a) student engagement – how do we engage and involve learners in their learning? ; (b) differentiated instruction – how do we personalize learning for learners working at different speeds and with different learning style in an online course? 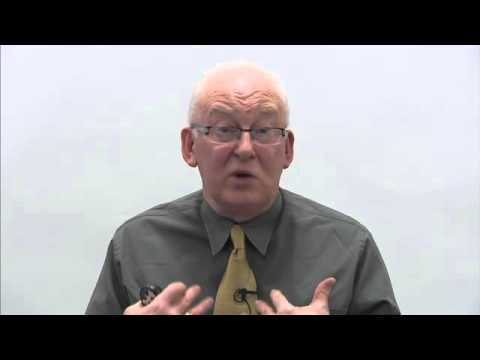 ; (c) volume – how do we manage the volume of activity which engaged online learning can produce? 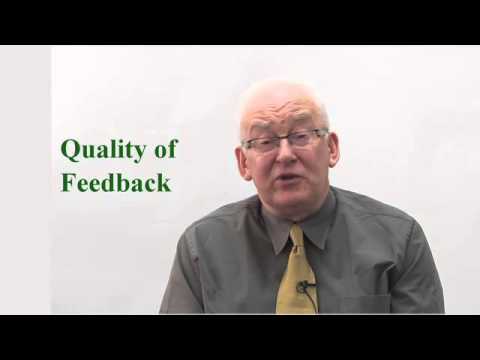 ; (d) quality of feedback – how do we give students as a group and each individual student timely and valuable feedback? 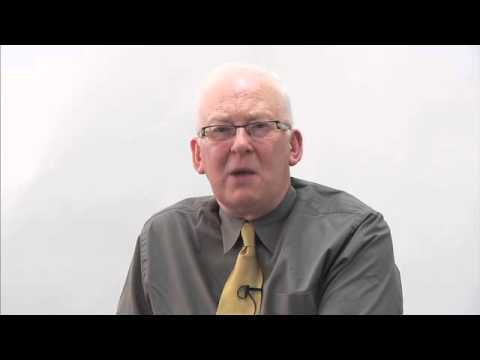 ; and (e) assessing participation – how do we assess participation in an online course? How do you take a course you have been teaching for some time in a classroom environment and “move it online”? The worst thing you can do is to try to simply replicate what you usually do in the classroom with an online course. You are working in a different teaching environment, possibly with different kinds of learners and in an environment in which you will have very different signals as to what works and does not work. This short video presents a tried and tested approach to this work using time-based story boards. This video presents a practical and well-tried approach to developing courses quickly using time-based story boards and basic instructional design methods. The suggestion is made that courses be looked at in terms of weeks of activity, with each week focused on learning outcomes and necessary activities, assessments, knowledge safaris and needed learning materials all of which enable the achievement of the learning outcomes. Such a design has to account for different kinds of learners, different learning styles and different kinds of activities for different components of the course. This short video looks at 4 key developments in assessment practice for online learning including (a) adaptive learning and assessment; (b) competency-based assessment; (c) machine-generated assessment instruments; and (d) machine marking. All of these developments are presented in the context of a new renaissance in assessment. The key to re-thinking learning as a process is to re-think how we assess learners in terms of assessment for learning as well assessment of learning.